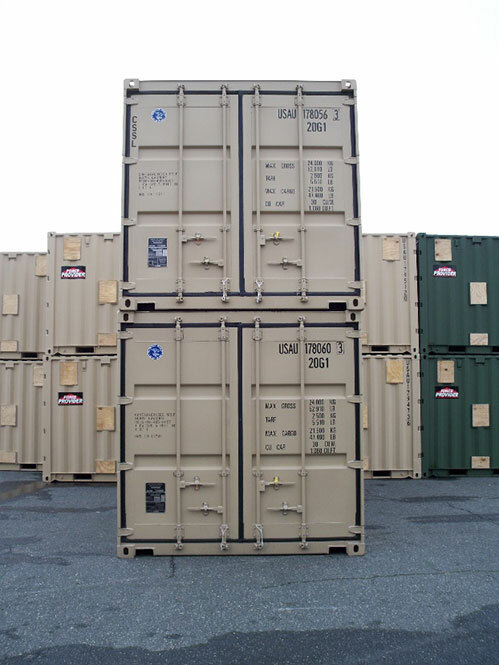 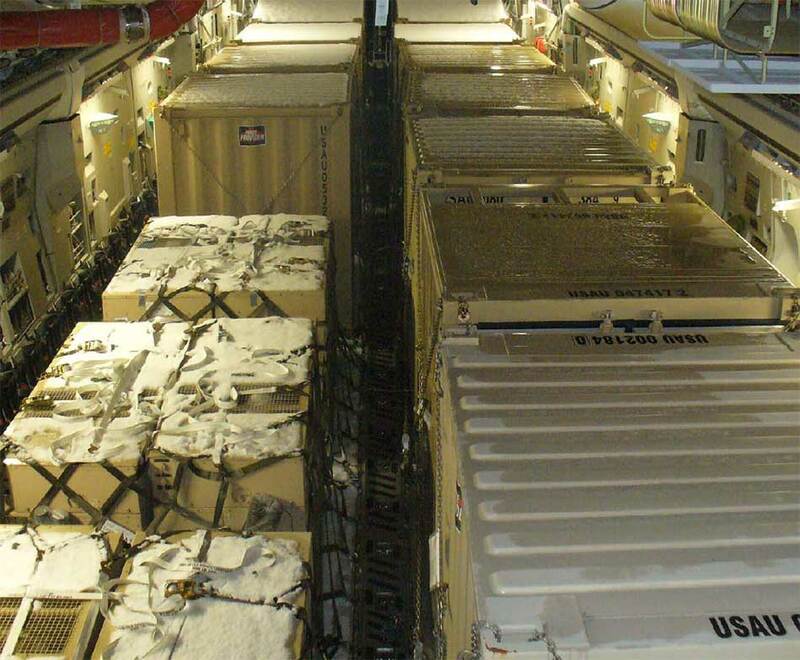 Our containers meet all military requirements. 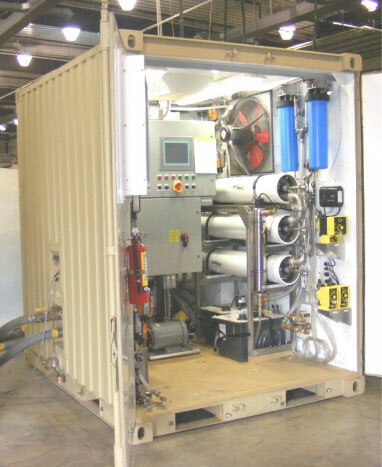 OVC-ES is known for developing high-value and durable containerized solutions. 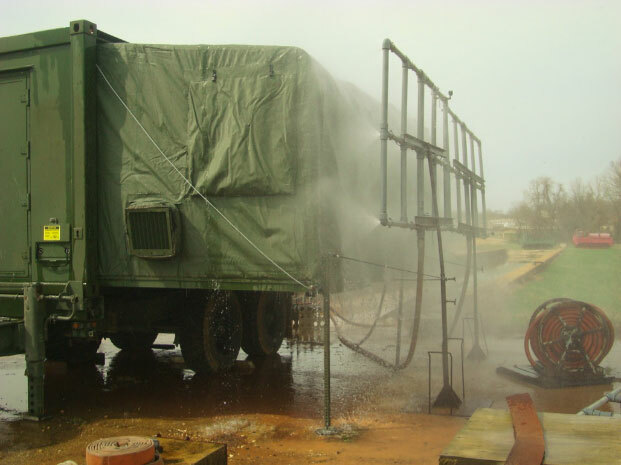 We cover the entire plethora of applications for combat support including water purification/reuse, field feeding, personal hygiene, training rooms, offices, tool cribs, and whatever else can be imagined. 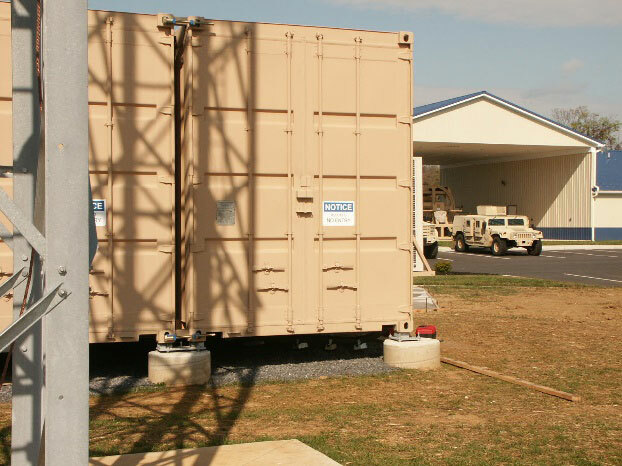 We are known for delivering proven low-cost solutions highly used by military forces. 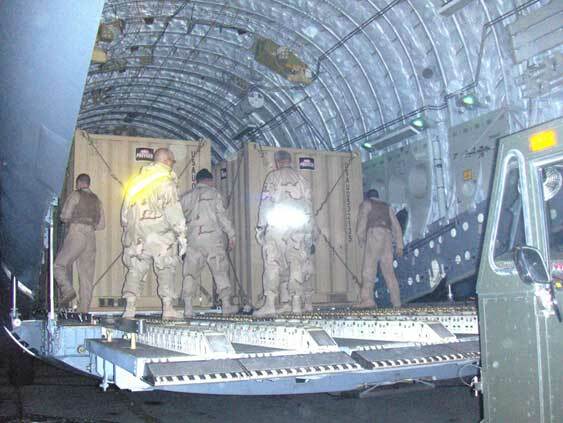 Our expertise in mounting sensitive commercial equipment in containers goes back to our mechanical engineering roots in packaging military systems. 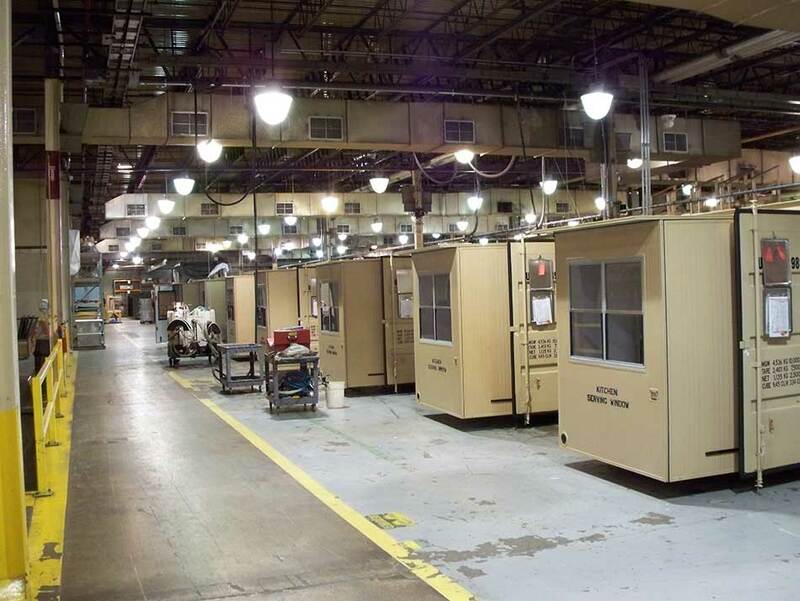 We have built and delivered over 5,000 such systems with very satisfied customers.